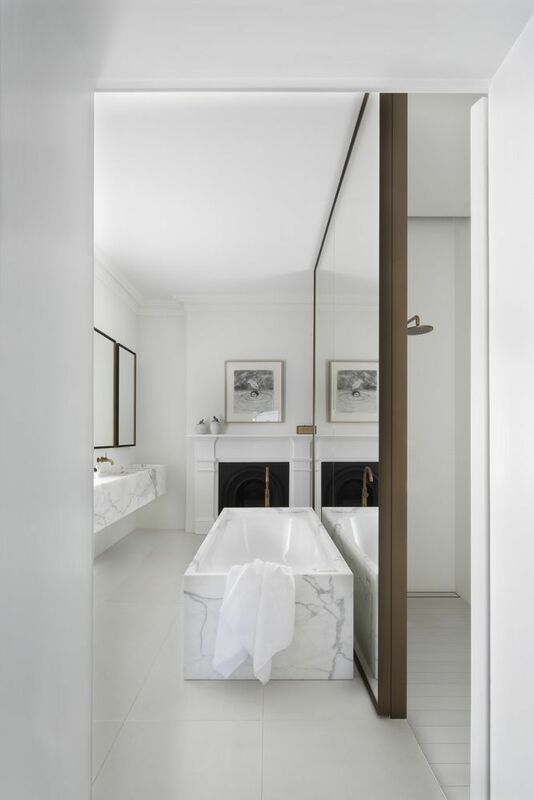 Top 10 Marble Master Baths We Never Want to Leave — paradis. 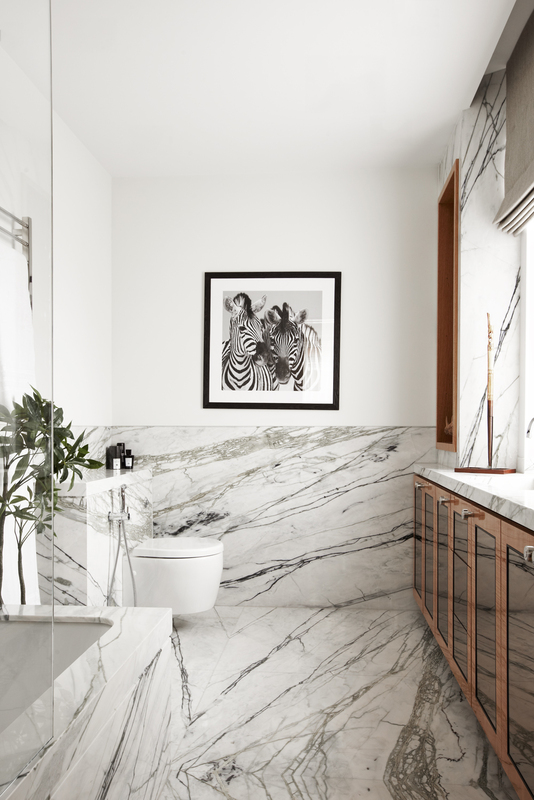 Marble can upgrade any bathroom into the ultimate escape. Marble adds a royalty, elegance, and beauty that other stones cannot. Marble is a versatile stone that can make any space modern or classical. Copper Accents for the Home.